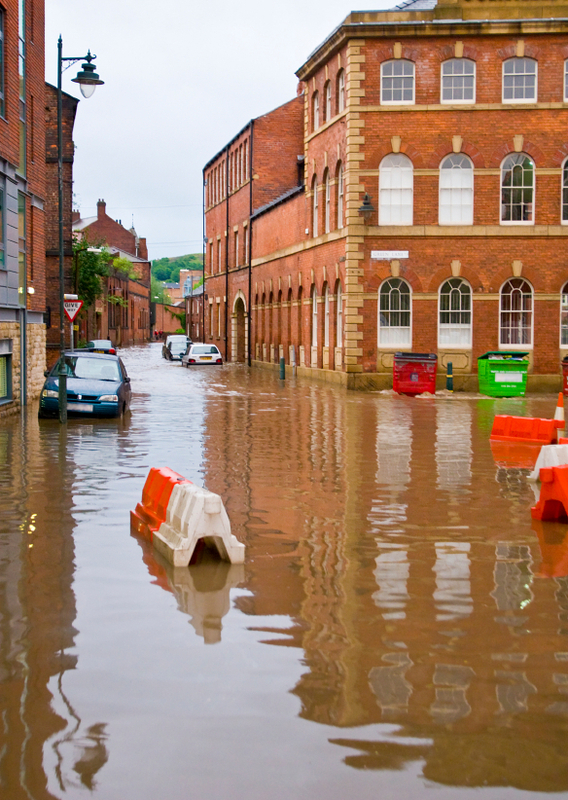 For many of us, the term “under water” has become synonymous with owing more on your home than it’s worth. Unfortunately, Mother Nature has a different idea of what this phrase means. Recent flooding in many parts of the country, such as Massachusetts, New Jersey, West Virginia, Rhode Island, and Tennessee remind us of that. Taxpayers who experience personal property losses not covered by either insurance or government reimbursement might qualify to claim them as casualty loss deductions. Today, we’ll discuss casualty loss deductions and how flood victims might use these losses to save on their taxes. Let’s start with what a casualty loss is and isn’t. 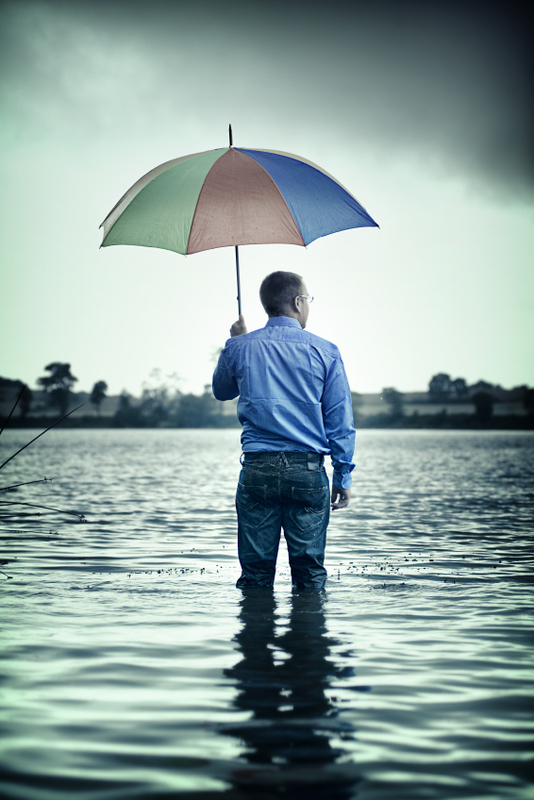 The IRS defines a casualty as “the damage, destruction, or loss of property resulting from an identifiable event that is sudden, unexpected, or unusual.” Flooding fits nicely into this definition. On the other side, there are losses which are not deductible. Accidental breakage under normal conditions, would not be deductible, for example. Damage to rugs or furniture from a family pet or other damage that is considered progressive deterioration such as slow damage due to rot or insects, would also not qualify. Next, you will need to find out how much you can write off. You must first determine your basis in the property damaged. For property you purchased, your cost is your basis, for property received as a gift or through inheritance, the basis may be need to be researched. After you find out how much you can write off, you then need to report a fair market value. In the case of a theft or total loss, it’s zero, but for items that are simply damaged by flood, fire, or accident, you must determine “the price for which you could sell your property to a willing buyer when neither of you has to sell or buy and both of you know all the relevant facts.” Your loss is the lesser of the decrease in fair market value (FMV) due to the casualty OR your basis. Here are some specific examples to help illustrate the above point: If you paid $100,000 for your home, it was worth $200,000 prior to the flood and worth $130,000 after, then the loss is $70,000 (decrease in FMV). For that same house, if the ‘after” fair market value was only $80,000, the loss is $100,000. The decrease in FMV is $120,000. The $100,000 basis is the lesser of the two amounts. If you paid $6,000 for your car, the fair market value prior to the collision was $5,000 and now it’s worth $2,000, the loss is $3,000 (decrease in FMV.) When you then start to fill out form 4684 you’ll find three reductions. First, any losses are naturally offset by any insurance or other reimbursement. Second, each loss is reduced by $100. This is per event, not per item, so one fire would have just one $100 adjustment as would one theft of multiple items. Last, total losses for the year are reduced by 10% of your adjusted gross income. What then remains flows to a Schedule A form. All in all, if you carry enough insurance, you are likely to never deal with casualty losses on your taxes. On the other hand, if you are under-insured and the losses are large enough, you might find a bit of relief come tax time. It would be very helpful if we could use a program like “it’s Deductible” to calculate losses specifically for personal property like tools, bikes, nautical items, etc. that were not covered by NFIP insurance. Does anyone know of such a program?